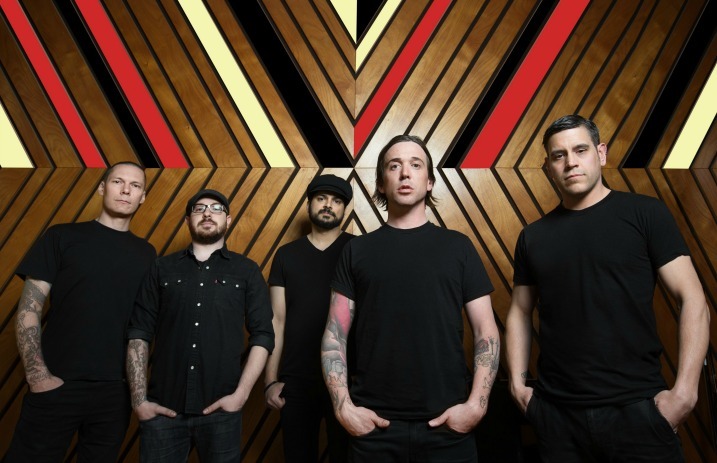 Canadian rockers Billy Talent have joined forces with Alternative Press to bring you the premiere of the first single of their upcoming album. 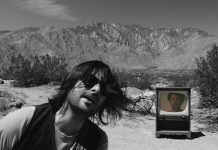 Afraid of Heights, the band's first studio album since 2012, is set for U.S. release July 29 via The End/Warner Records. 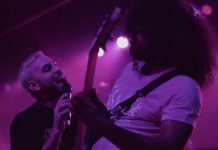 The band posted the lyrics to the album's title track about a month ago in conjunction with a contest, and the time has finally come for fans to hear it. “Afraid Of Heights” will be available to purchase on iTunes at midnight May 13, but you can stream it here first! Head below to check it out, and be sure to let us know what you think in the comments! 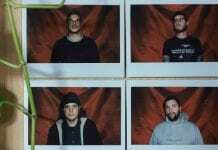 Billy Talent recorded a video message to fans that you can watch here. Since the release of their self-titled debut in 2003, Billy Talent sold nearly one million albums in Canada alone and nearly three million albums internationally. The band have seen multi-platinum certifications for their albums Billy Talent I and II and III and platinum status for the latest studio album Dead Silence.